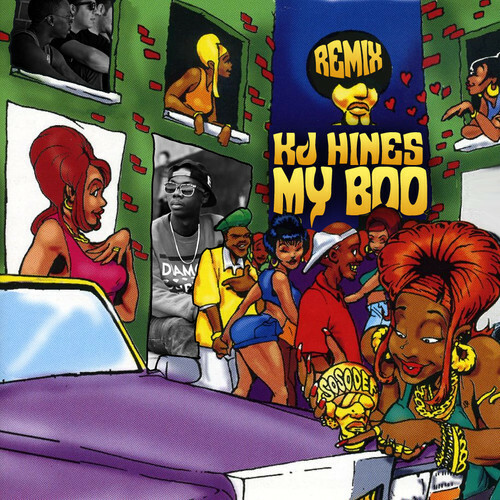 KJ Hines remixes Usher’s single “My Boo”. 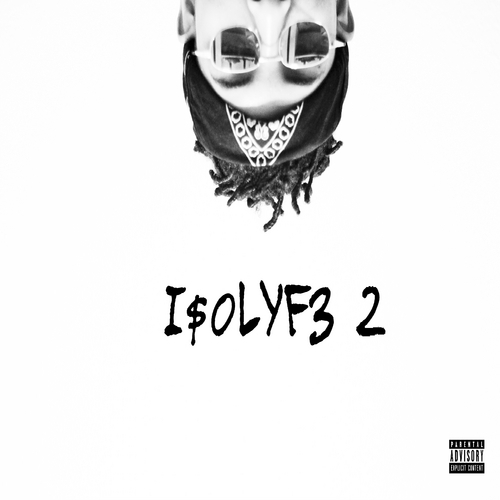 Look out for more music from the up and coming artist. Listen above.